Google Maps for Android 5.4.0 has been released today. 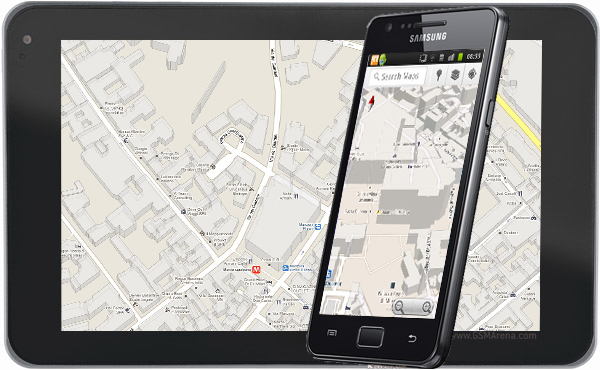 It brings a unified search history, enhanced details for businesses on the map and a means to report wrong map information and missing places. The first change means that your maps searches will be saved to your Google account so that you can access them on other devices such as on your computer or another Android phone or tablet. This is a good addition as it facilitates our everyday use of Google Maps without the need to go through every address anew after switching devices. Let’s say you’re searching for a specific business in Google Maps. The enhanced details feature gives you more information about it and tapping on the business gives you an extra details section with important information on it. Finally, the new update allows you to inform Google if a specific address or place (e.g. office, restaurant, etc) isn’t where Maps points to. The guys over at the Google Maps team will then hopefully fix the mistake to prevent future confusion. These are all great features but we’d really like to see Google increase the number of countries in which navigation is possible and maybe add the host of recent updates to the now much outdated iOS version. You can find the app in the Android Market.